This Microwave Mustard Mashed Potato recipe adds a little more tang and texture to your ‘tats than your standard Mashed Potato dish. 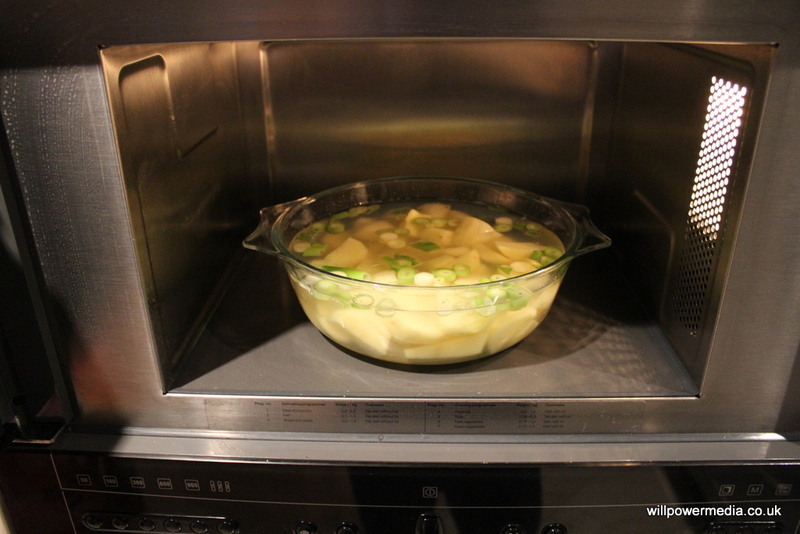 Our basic microwave mashed potato recipe as popular as it is now has a bad boy little brother. Microwave Mustard Mashed Potato will totally tantalize your taste-buds. 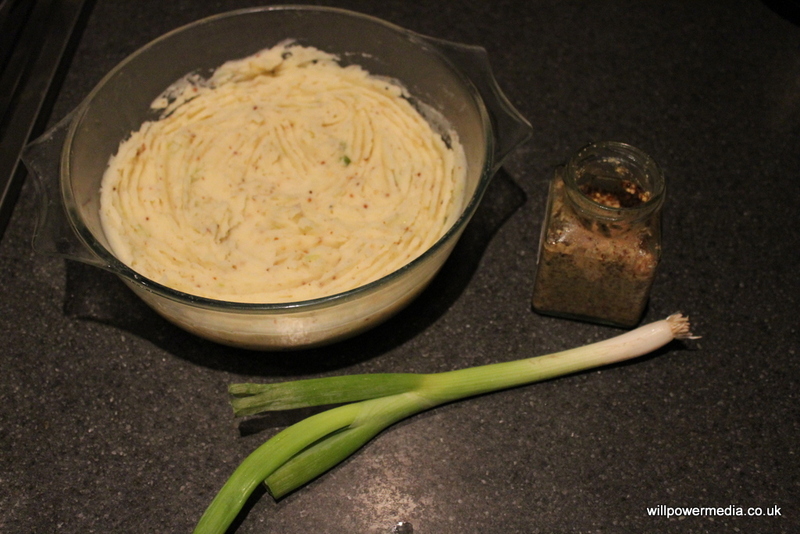 By adding spring onion or scallion if you’re in the Western Hemisphere and a little wholegrain mustard, your mashed potato will go from bore to cor! 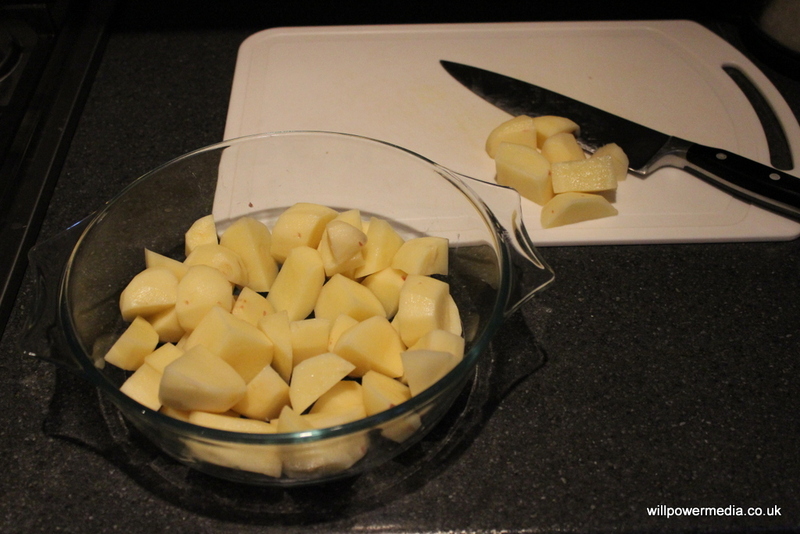 Drain the water from the potatoes into the sink and mash the potatoes with a potato masher or fork. 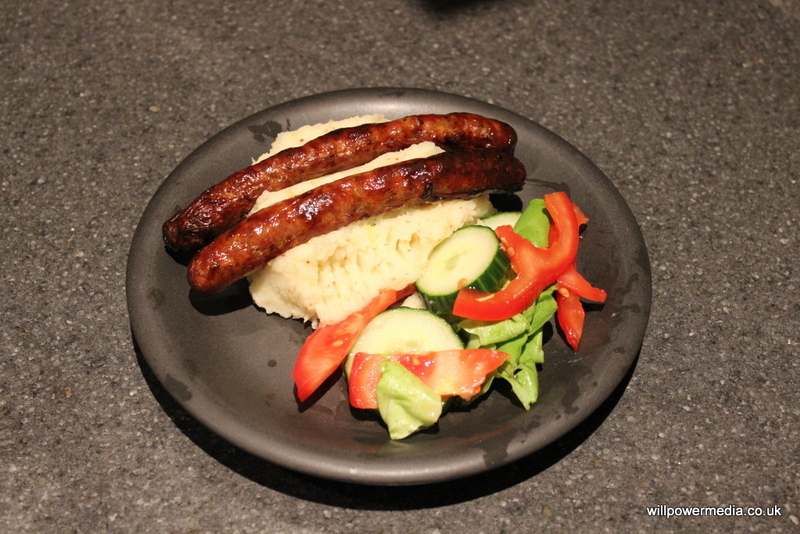 Microwave Mustard Mashed Potato goes really well with sausages or any other juicy meat. For extra tangy-ness, you can add to your Microwave Mustard Mashed Potato a handful of grated or crumbled cheese to the potato along with the mustard. Mmmm mash – the simple pleasures of life. Thanks for this.